You know, I personally feel there’s no need to spend more money if you have a bit more technical skills than the average Joe. You need to have some knowledge to take full advantage of the specs of iPhone and its software. The conventional way of using iDevices is quite boring and doesn’t do the trick when it comes to Bypass iCloud Activation iOS 11 on iPhone 7 Plus, X, 8, 8 Plus, 7, 6S+, 6S, 6+, 6, SE, 5S, 5C or iPad. However, I’m aware that you get a sinking feeling as you’re not equipped with some technical skills. Don’t worry! This article explains how to bypass iCloud activation iOS 11 via a ritual DNS server by modifying the DNS IP Address of your WiFi. A little on iOS 11: iOS 11 beta was recently seeded to public testers. The firmware itself is a huge update for the iOS world. Slated to be released in fall, it will come with a revamped Control Center, plenty of Siri improvements including realistic voice integration, new image filters, redesigned App Store, new storage optimization feature, and a lot more. We’ve also heard whispers about the iOS 11 untethered jailbreak, though it looks like a long shot. Do note that the method we mentioned isn’t evergreen. However, you can use it to get the job done while it’s possible. Apart from that, users can use the activation locked product in the account to bypass iCloud activation lock and surf games, internet, videos, apps, etc. on their iPad or iPhone with iOS 11 installed. And don’t have any second thoughts. 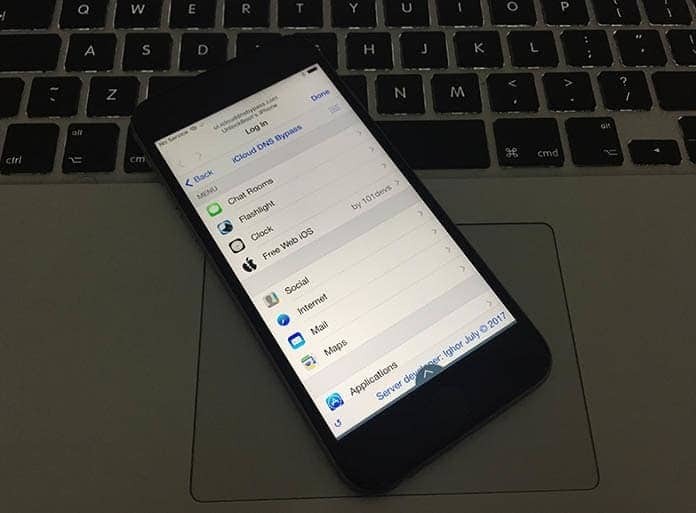 The method has been applied on iPhone 7 Plus, 8, 8 Plus, X, 7, 6 Plus, 6S Plus, 6s, 6, 5s, 5c, 5, 4s, and 4 as well as iPod Touch and iPad on firmware iOS 11.4, 11.4.1, 11.3.1, 11.2.5/6, 11.3, 11.2.2, 11.2.1, 11.2, 11.1.2, 11, iOS 10.3.2, iOS 10.3.1, iOS 10.3, iOS 10.2, iOS 10.1.1, iOS 10.2.1 beta, iOS 10, 9.5.3, 9.3.3, 9.3.2, 9.0 and below firmware. In a nutshell, it works. Continue reading to bypass iCloud Activation Lock on iOS 11. Take your locked iPhone or iPad and head to the last activation step and choose “Activation Help” so that your device reboots via the ritual website. Now you’ll have options to watch movies, browse the web, play games, and do more. Go to “Applications” choice and select “Crash Test 1” to reprise your things. Head to WiFi Settings and select “I” and choose “Manual” option over the zone saying “HTTP proxy”. Now list 30 emoji icons (distinct) to “Server” and over “Port” zone type “8888”. Choose “Back” and “Next”, and do slide to unlock. Then choose “languages”. Don’t click only, rather click on continuously for a few minutes to boot it over the screen. When the home screen shows up, three options will be available: Facetime, Newsstand, and Phone. Now hold the Home and Power button each time you start and application to restart iPhone and facilitate the process. Now sift through FaceTime where the mail of the last owner of the device will be. 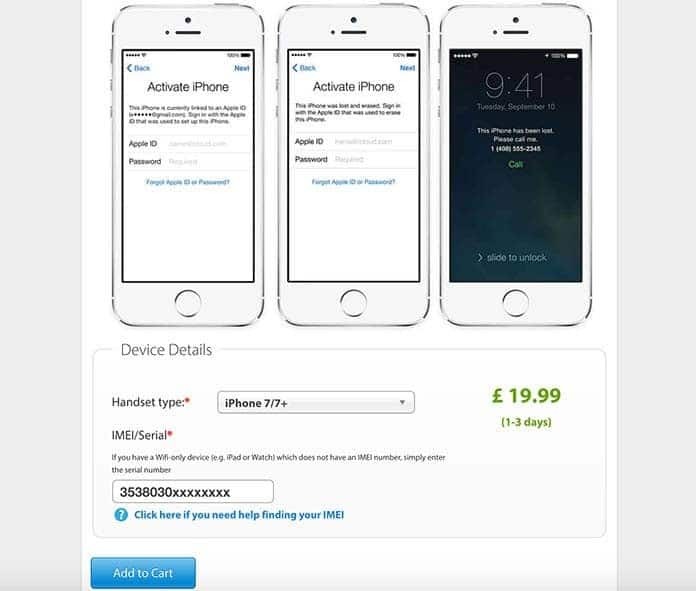 You can contact that person through that mail and inquire if the device can be taken off from iCloud. If you fail to find the mail, continue with bypass process and see the iPhone Phone app to see if the contact number of the concerned owner is available. 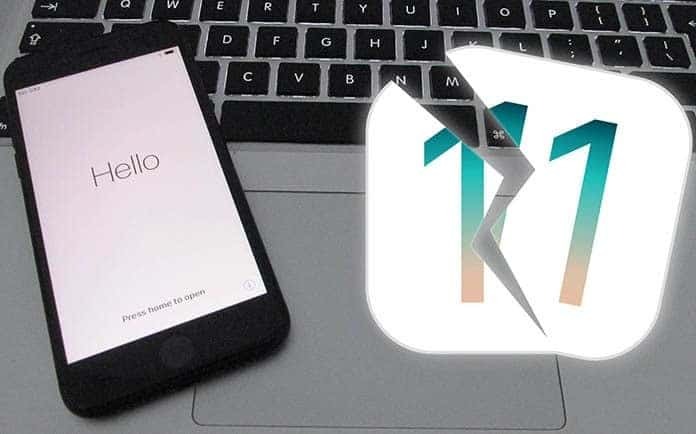 If the above mentioned steps fail to get the job done, you can always take services of a company that bypass, remove, or unlock the iCloud Activation in iOS 11. Here are the best companies in our opinion. This is one of the best companies that you’ll ever come across. They are capable of unlocking almost every model of iPhone. And what’s fascinating is that they provide complete unlocking within a day or two. Customer support is also top-notch, with most queries answered within 60 minutes. The pricing is the same as the pricing of Official iPhone Unlock – $50 for an unlock. It’s also a UK based company, so you’ll be charged in British Pounds. However, the global operation provides service worldwide and accepts payments in all currencies (of course, conversion fee applies). We’ve posted about them in the past. They manage to unlock many phones, expect older variants like iPhone 3GS. They can unlock your phone in 2-5 days, and offer great customer support. Go to this link here to use their services. You have to pay $50 for unlock, but payment structure is different. Upfront payment is $16, with the rest of the $34 due after the unlock is complete. The company accepts a wide variety of payments including credit card, and functions globally. This is our last pick on the list, however the bad news is they are no longer doing iCloud removals. Also, they struggle to unlock most iCloud accounts. Those who have already gone through this option know the struggles of this company. Refunds are difficult to get as well. 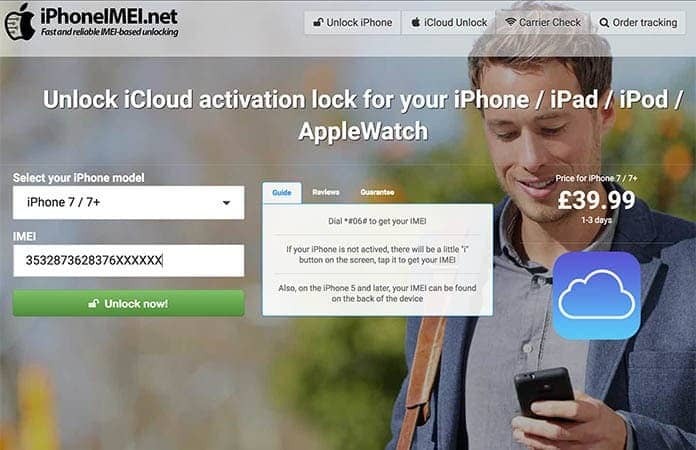 We hope that you found this bypass iCloud Activation lock article helpful. Please do share it with your friends and family because they may be looking for iCloud removal for iOS 11 version. Sharing also encourages us to write more on the little bugs iPhone users face on a daily basis. Thanks for reading, UnlockBoot.